Nature’s Sunshine Joint Support nourishes the structural system. 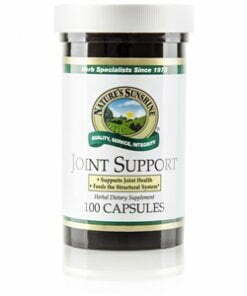 The blend of herbs in this formula works to help the body manage joint stress, support the health of joint tissues, and regulate normal muscle health. 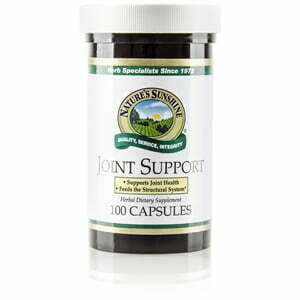 Joint Support also assists in the digestion of protein and supports the nervous system.